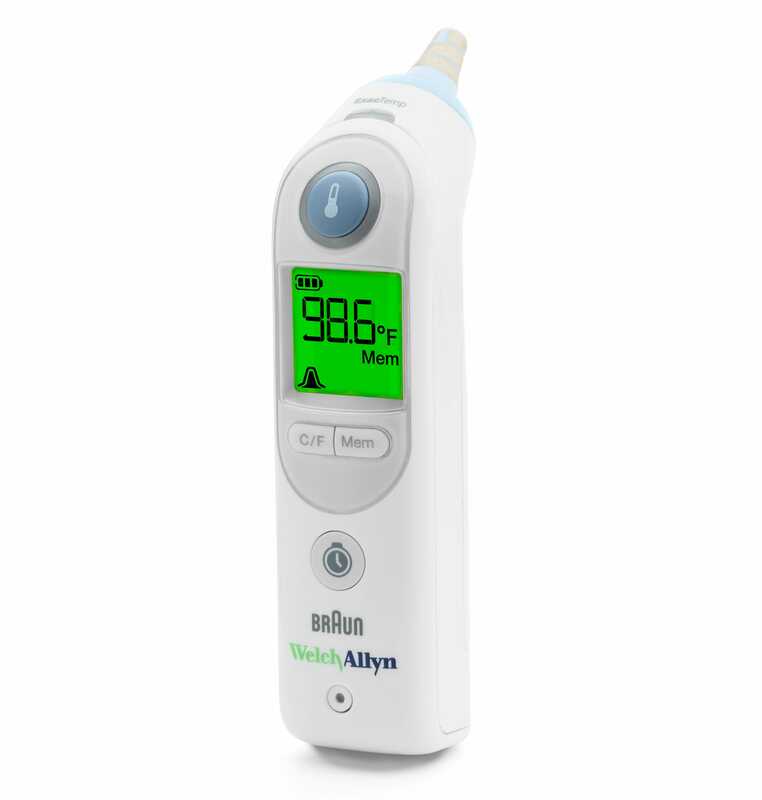 You can get one thermometer at no additional charge! Promotion ends June 30, 2019. Download the rebate form and receive your free thermometer. Must be redeemed by July 31, 2019. Deliver accurate, repeatable readings on patients of all age groups with an easy-to-use intuitive operation and large LCD screen. The speed, simplicity and accuracy you need for all types of patients using an easily accessed body site, to help improve staff productivity and patient outcomes. 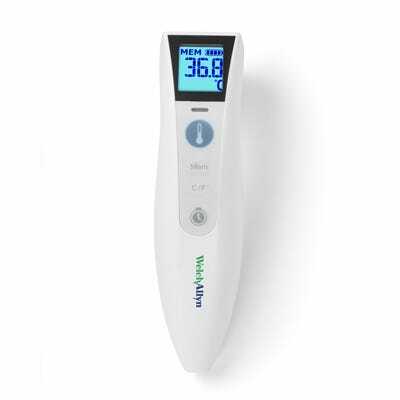 Infrared sensor reads temperature 4–6cm from center of forehead — provides a safe and convenient way to screen patient temperatures without contact. * You cannot mix and match thermometers. Buy 2 SureTemp thermometers, get 1 SureTemp thermometer at no additional charge; buy 2 Braun thermometers, get 1 Braun thermometer at no additional charge; buy 2 CareTemp thermometers, get 1 CareTemp thermometer at no additional charge. Offer good on purchase made through June 30, 2019. Must be redeemed by July 31, 2019. Promotion valid in USA to education market only. Offer cannot be combined with any discount, any other offer or GPO contract pricing. Allow 4-6 weeks for delivery of product. 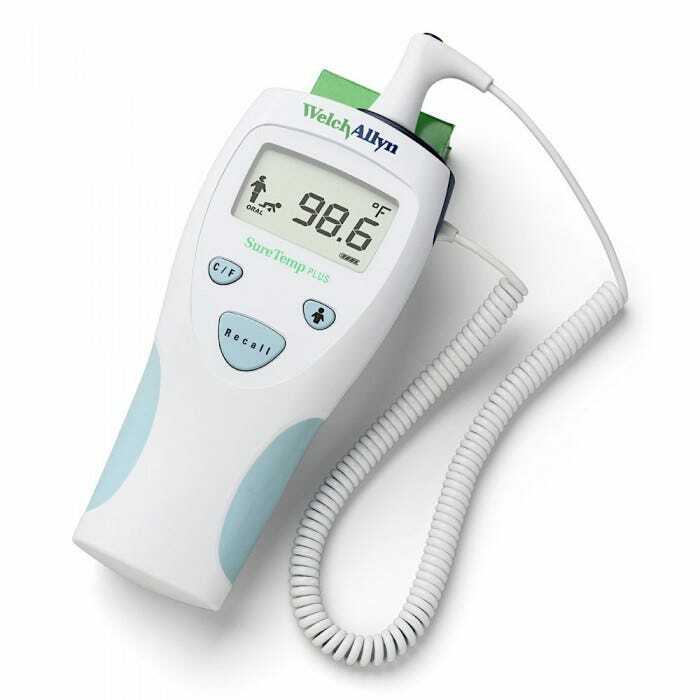 ** Free probe cover promotion is not included with the free thermometer.